Light. Airy. Elegant. 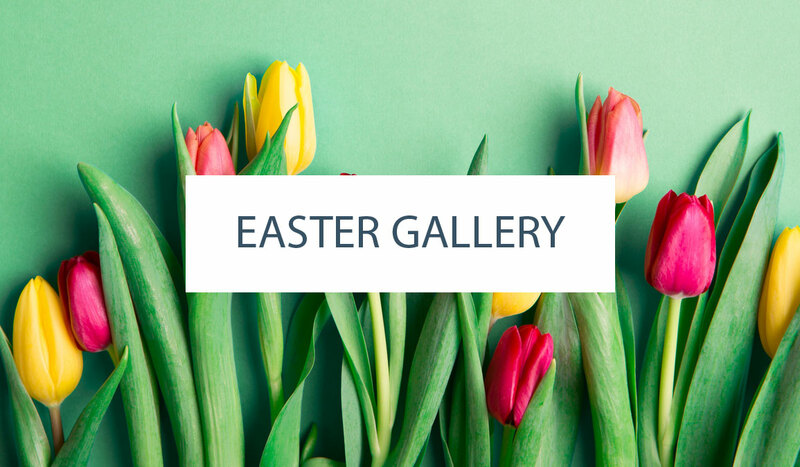 Today’s post is all about taking the ordinary and making it extraordinary. Calling upon the goodness of nature to create healthier cakes, bakes and desserts, full of fruit and flavor. Today’s featured recipe takes free-range egg whites and whips them into a fluffy cloud of meringue. Infused with rose water and swirled into a nest-like bowl, the meringue is baked until crispy on the outside and heavenly on the inside. Then topped with whipped cream, fresh strawberries and rose petals, this pavlova is one worthy of entertaining and special occasions. And we’re learning how to make it, just in time for spring and summer celebrations. 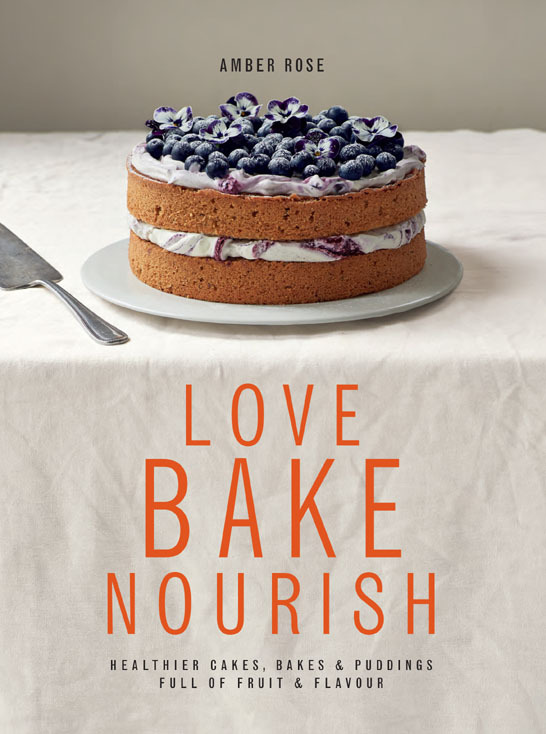 It comes to us from the gorgeous new book, Love, Bake, Nourish, by Amber Rose. Baking since she could first reach for the whisk, Amber’s recipes focus on fresh ingredients, baked in a way that nature intended. Working as a private chef for Jude Law and as a food stylist for Gwyneth Paltrow’s lifestyle site, Goop, Amber has earned her spot as the go-to baker for London’s celebrity crowd. And now Amber is sharing her recipes with all in her yummy new book, filled with page after page of dreamy inspiration. With everything from cakes and tarts to meringues, custards and crumbles, this book has a little something for everyone. To include sugar-free, wheat-free and even dairy-free recipes. Seasonal ingredients are paired with honey, nuts and flowers to create bright recipes that will have home bakers feeling good inside and out. 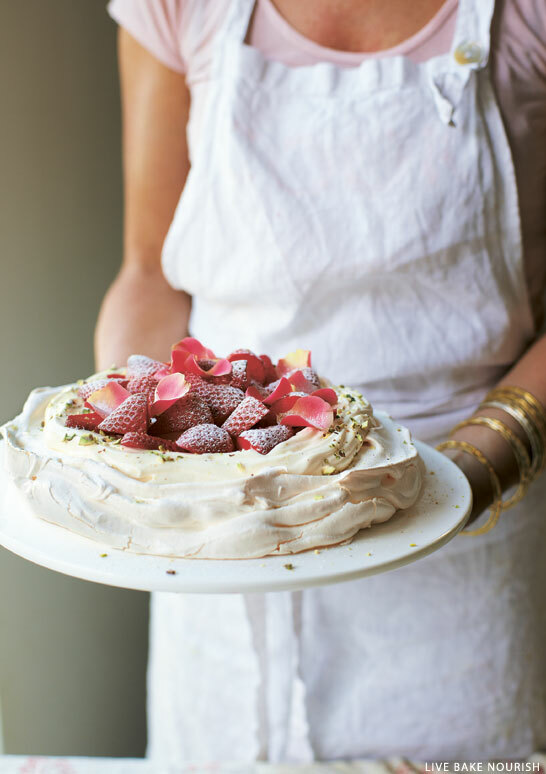 Let’s celebrate with Amber’s Rose Water and Pistachio Pavlova. Preheat the oven to 400ºF. Line a baking sheet with parchment paper and mark a circle on it, 10 inches in diameter. Mix the cornstarch and vinegar until thoroughly combined and lump-free. In a large clean bowl, whisk the egg whites with the salt until stiff peaks form, then add the sugar 1 tablespoon at a time, alternating with small amounts of the vinegar mix, until everything is thoroughly combined. The meringue should be thick,smooth, and glossy. Fold in the rose water and half the pistachio nuts. Using a large spoon, mound the mixture a spoonful at a time just inside the circle on your parchment paper,then add another layer if you need more height. Last fill the center, thus creating a large nest like shape with beautiful swirls. (Use your finger, if you like, to create extra flicks and shapes.) Sprinkle on the remaining pistachios. Place the baking sheet in the oven and immediately turn down the oven to 200ºF. Bake the meringue for 2 hours. It is done when the outside is crispy, and when tapped, the bottom should be firm. Turn off the oven but leave the door slightly ajar and allow the meringue to cool in the oven. When you are ready to serve, whip the cream until soft peaks form, then fold in the vanilla extract and confectioners sugar to taste. Hull the strawberries and cut into halves or quarters, depending on size. Place the meringue on a serving plate, spoon the cream into the center, cover with the strawberries, and sprinkle with rose petals and chopped pistachios. 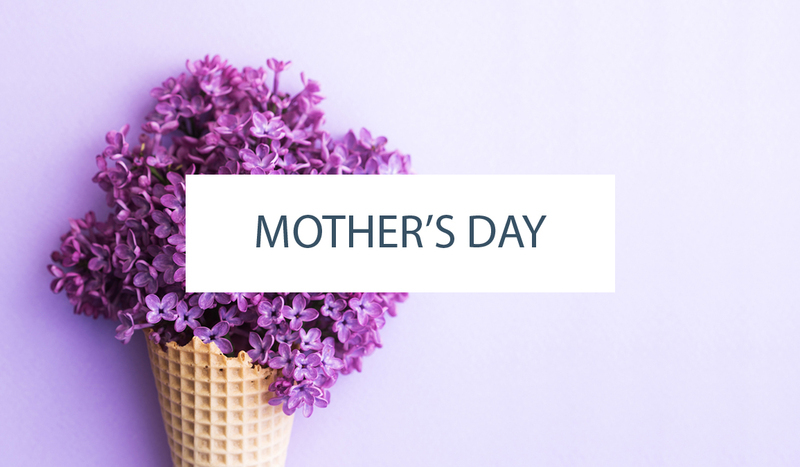 Enjoy with all your favorite people. Excerpted from Love, Bake, Nourish by Amber Rose © 2014 Kyle Books. Used by permission of the publisher. All rights reserved. Photography © Ali Allen. This pavlova looks divine- I love rose water- lovely flavour throughout and the pistachios sound perfect! Thanks for sharing such a lovely & delicious cake. This is yummy and so pretty! Where I could found rose water? Rose water can be found at natural food or herb shops. For the best flavor and smell, use rose water that 1. is steam distilled and 2. made with 100% Bulgarian rose (rosa damascena) petals.